Parkinson’s Disease (PD) is a neurological disorder that affects around one million people in the United States. It is the second-most common degenerative brain disorder affecting adults, after Alzheimer’s disease. Because Parkinson’s Disease causes movement and balance issues, people with the disease are more likely to fall and suffer from injuries as a result. It is a “chronic degenerative disease”, which means that it gets worse overtime. However, with the proper treatments, it is still possible to have a great quality of life with Parkinson’s Disease. At Teton Therapy, we have two physical therapists who are certified in something called “LSVT BIG therapy”. This treatment helps individuals with Parkinson’s use bigger movements in their everyday living. 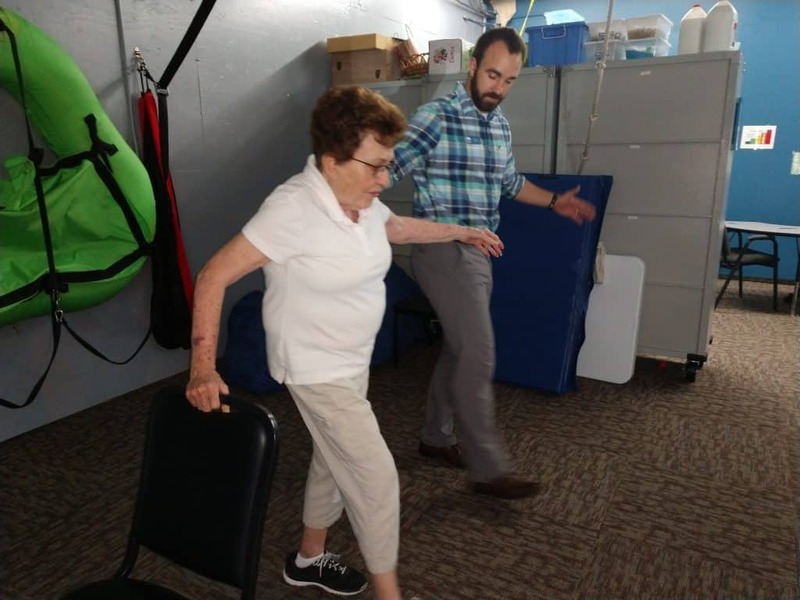 This allows our patients to keep moving and stay active, which is extremely important when treating Parkinson’s. We have certified LSVT BIG physical therapists in our Lander clinic and our Riverton clinic, and our physical therapists in Sheridan and Cheyenne are also able to treat Parkinson’s. 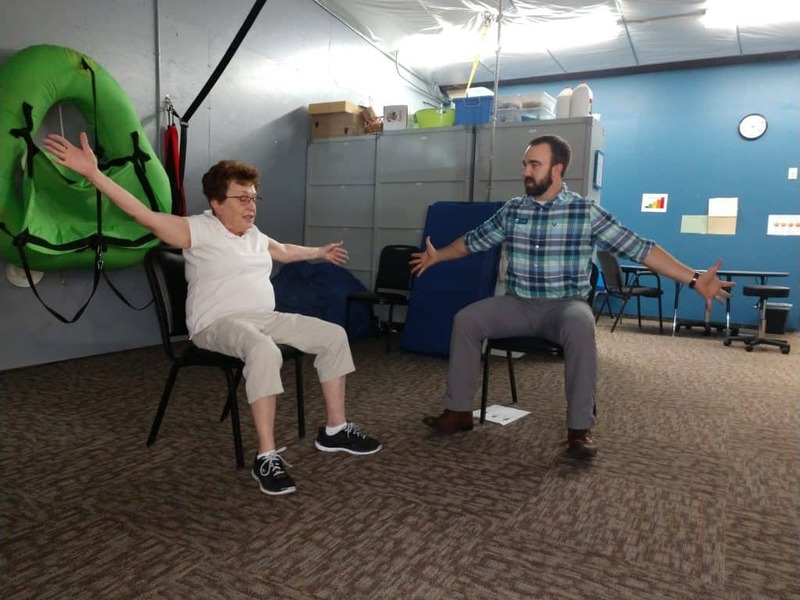 Teton Therapy physical therapist John Reddon, PT, DPT, helps treat patient Terri’s Parkinson’s Disease with the LSVT BIG approach in the Riverton, Wyoming clinic. Do you have more questions about LSVT BIG physical therapy, Parkinson’s Disease, or how physical therapy and occupational therapy can help you? We’d love to hear from you–contact our office today and schedule a free consultation.